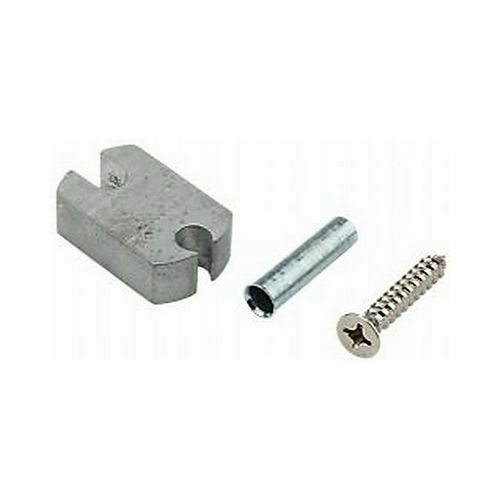 At the Builders Supply, we strive to serve exciting solutions to improve the overall appeal of hardware products. 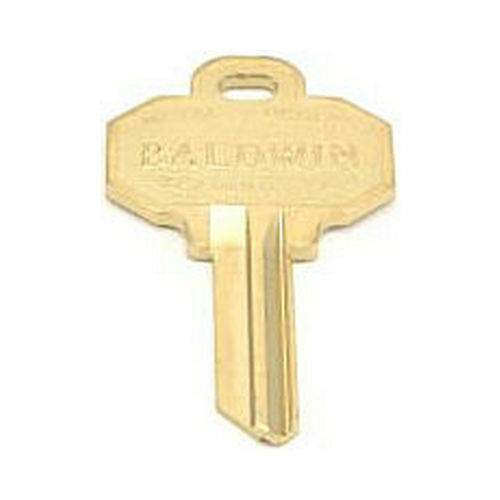 Our collection of Baldwin Spare Parts is a proof to it. We offer thousands of astonishing spare parts and assist you to add fidelity and a brand new dynamism of exquisite décor appeal. 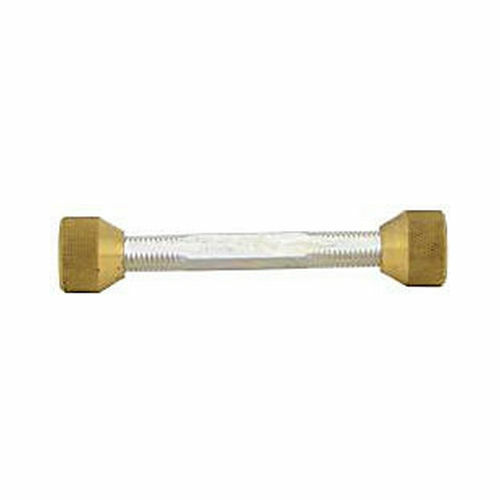 In fact, these parts are a promising source to add verve to your installation. 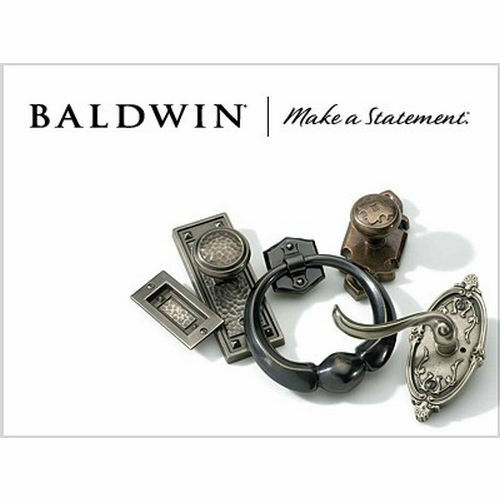 The authentic accents of decorative hardware by Baldwin are highlighted when these parts are incorporated. 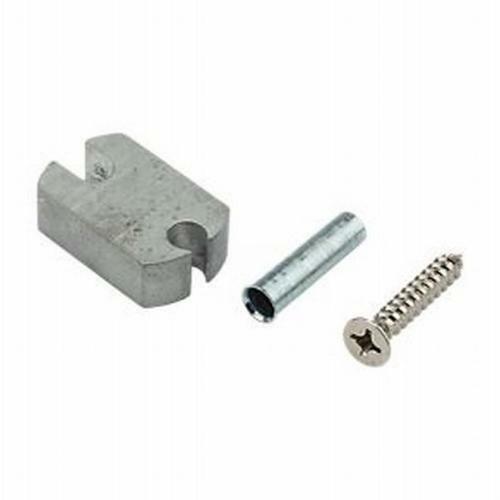 Simple, sweet, and attractive parts by Baldwin are a fantastic resource for the grandiose completion of building projects.